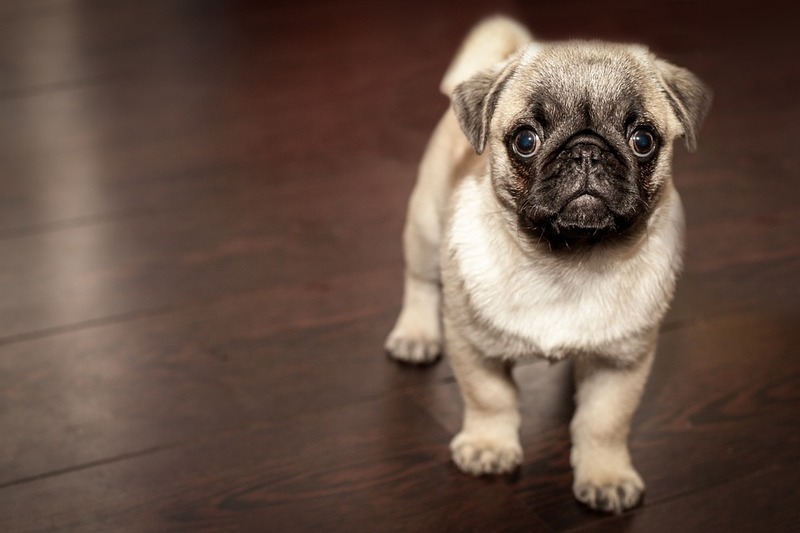 The 4 Biggest Mistakes Families Commit When They Get a Dog - Mummy's Gone Mad! | Mummy's Gone Mad! When a household chooses to acquire a dog, it’s an exciting new chapter. The family dynamic shifts, and there are all kinds of memories in store to be created together. Unfortunately, dogs aren’t as simple as many people like to think. They aren’t a toy you can turn on or off, or keep in a box while you’re not playing with them. Dogs are unique creatures that can be incredibly destructive to your property if they’re not handled properly. They can be a lot of work and require a significant amount of money to take care of. To avoid disasters and costly bills, take note of some of the biggest mistakes you’ll want to avoid. Unfortunately, it’s common for dogs to run away from home. Many breeds are curious by nature, and they can get lost while trying to explore the world around them. That’s why it’s imperative to install a proper fence around your property. Not only can the dog get out and get lost if you don’t, but it could also get hit by a car. Rather than risk that kind of tragedy, install a suitable fence and keep your canine safely within the confines of your property. A lot of people believe they have to start with a puppy if they want a family dog. Puppies are cute and a fresh start, all right, but they can bring a lot of problems with them. Puppies rarely are housebroken, they aren’t otherwise trained, and they can so often be destructive of property. So many dogs are homeless and waiting in shelters for a second chance in life. Not only are many of these dogs already housebroken and well trained, but they are free! Rather than pay thousands for a pedigree puppy, you pay only the adoption fee. You’ll save money and a grateful dog’s life at the same time! Unfortunately, many families get a dog without realizing that having to walk them regularly is more time-consuming than they knew. The reality of having a dog is that (along with the rewards) it is a substantial part-time job. Dogs need to be walked at least thirty minutes a day, and depending on the breed, even more. Having a backyard helps them work of some of their energy, but it’s not enough. In addition to dogs having an open space to run and play, they need to have regular walks around the neighborhood or at the dog park, because it’s not just exercise … it’s bonding with you. Dogs are only destructive when they don’t have something to play with that releases their playfulness and energy. Make sure your dog has at least a few items around the house which he or she is free to chew and play with at will. Rather than buy cheap toys that will be easily and swiftly destroyed, you should purchase high-quality, durable toys that can stand the test of time.